We have over 25,000 48x40 in stock at all times. We pride ourselves on our excellent same-day service. Love Pallet Company LLC is ready to serve you with our full fleet of tractors, trailers, and straight trucks. Trailers can be dropped at your warehouse for your convenience; unloading and reloading. We are the most dependable pallet company in New Jersey. 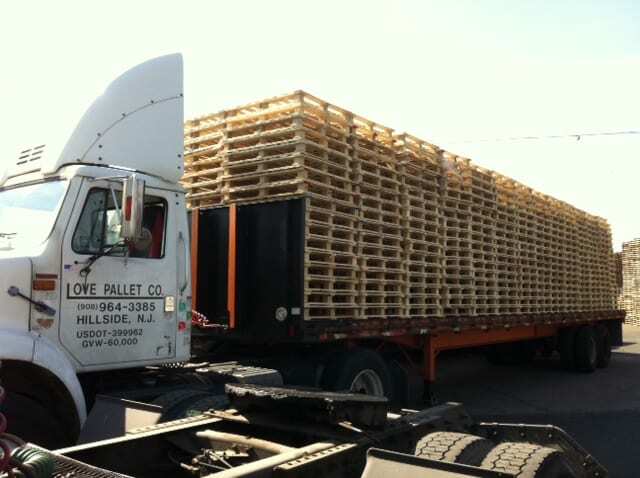 Every call is handled individually with pride, professionalism and knowledge of the pallet business (our staff has over 200 combined years of experience in the pallet business). 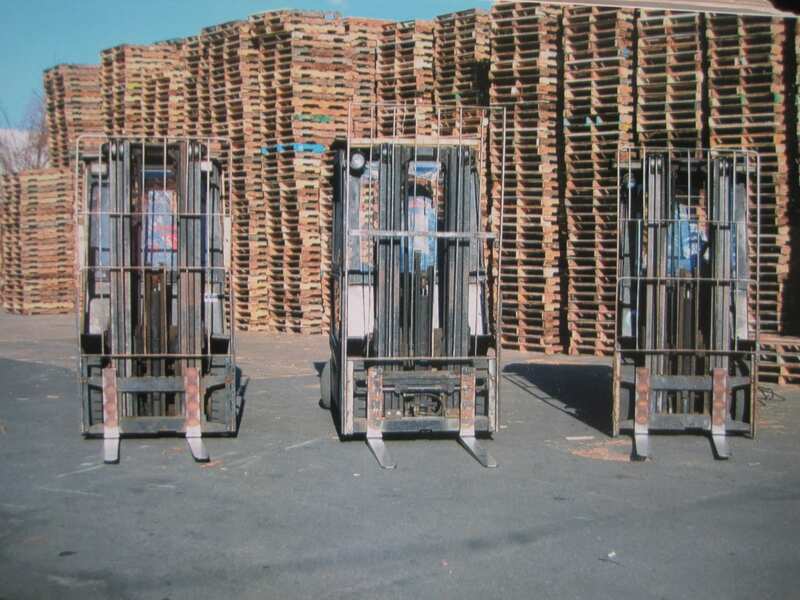 Call or email us today for all your pallet needs (908) 964-3385 or lovpal@aol.com.